On March 22-25, 2018, 16 of the best PUBG teams in the world will battle for their share of a $100,000 prize pool, live from the PGL Studios in Bucharest. 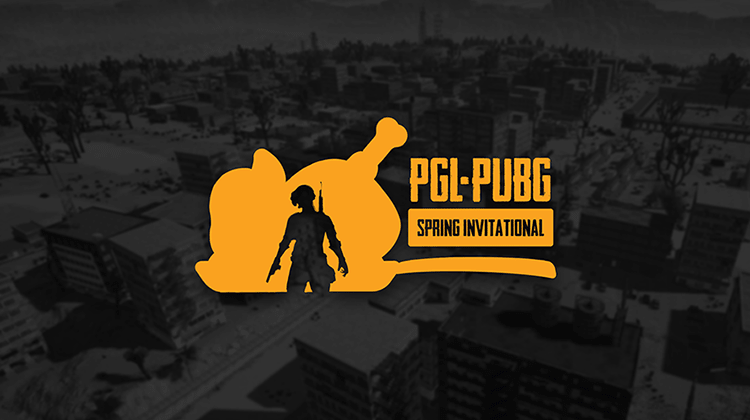 After establishing a reputation as an innovative esports broadcaster and organizer following its forays into the competitive scenes of Dota 2 and CS:GO, PGL embarks on a new challenge this spring by presenting the world with the PUBG Spring Invitational. 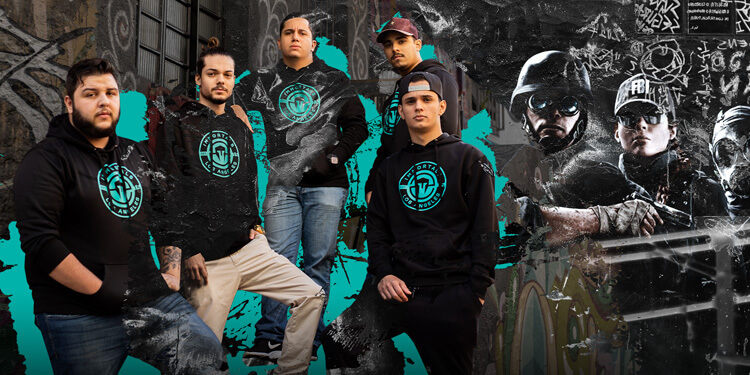 Together with its partner Imba TV, the Bucharest-based production company will run the four-day battle royale extravaganza from its studios, where 16 teams from across the world will face off for $100.000 prize pool and the chance to be crowned champions. 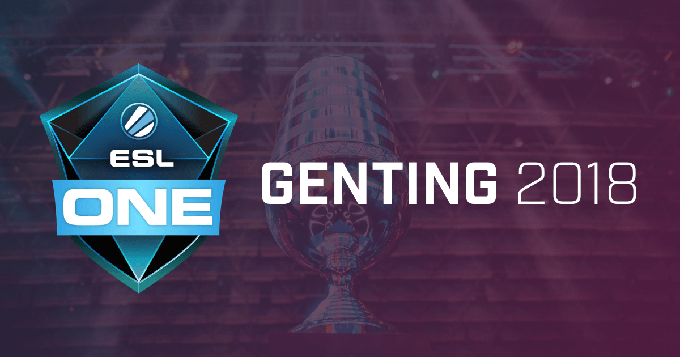 Eleven of the sixteen teams taking part will receive automatic bids for the competition, while the remaining teams will fight for placement in online qualifiers (under GLL’s management) in Europe, North and South America. 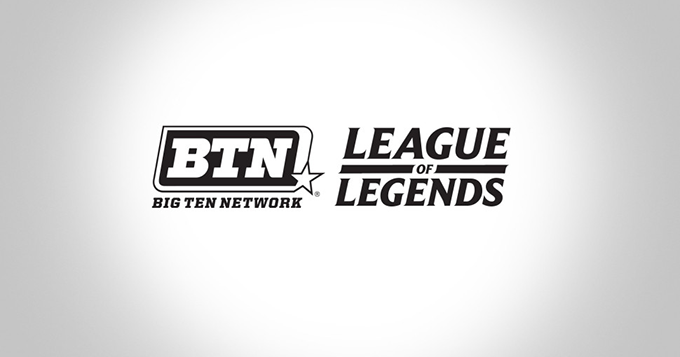 More information regarding invitations, qualifiers, format, schedule and talent line-up will be released in the coming days and weeks. HyperX is the official partner of the PGL PUBG Spring Invitational.